Founded in 1986 by aeronautical engineer Trevor Reed, Scanstrut Ltd is the international market leader in the design and manufacture of installation solutions for marine electronics. Scanstrut have a comprehensive range of off-the-shelf installation solutions for every type of marine electronics. From mounting a radar on your yacht to a satcom antenna on your powerboat. 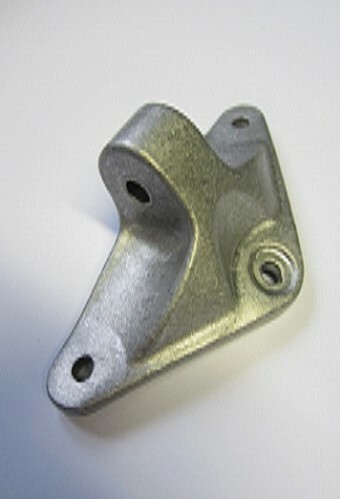 Skaigh have been proud to have been supplying Scanstrut with castings from the initial years all the way to the latest products that Scanstrut offer. In 2011 Scanstut approached Skaigh with detailed designs of two new products. The SC20 Mast Mount used for Mounting Radar Antenna to masts and a generic Mast Mount Foot, used on a vast range of Scanstrut products. After initial meetings Skaigh rapidly turned the designs into two dies and produced samples. 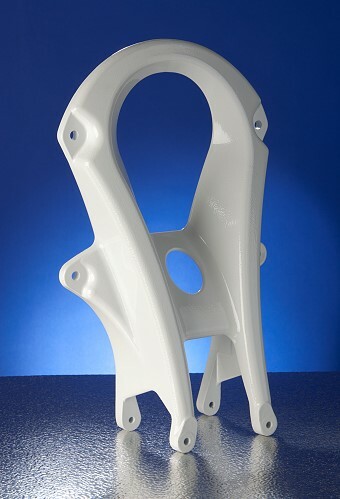 Full production runs commenced very quickly after sign off to fulfil Scanstrut orders.